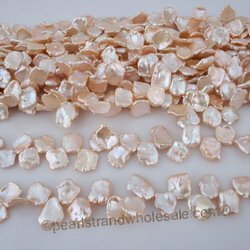 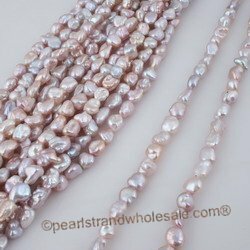 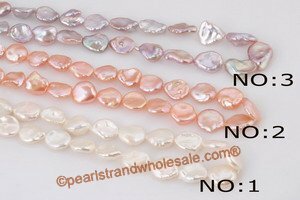 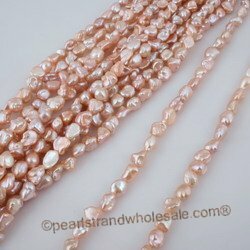 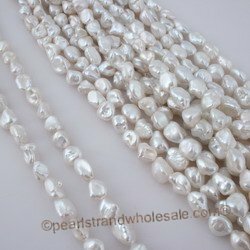 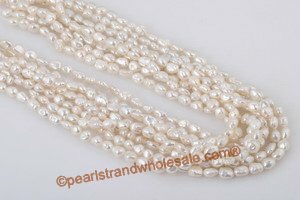 Wholesale freshwater keshi pearl,kashe pearl pearl strand at wholesale price! 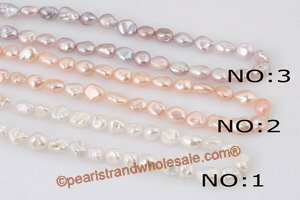 Knowledge: Keishi pearls are formed when mollusk ejects the pearl bead nucleus and still continues to make a pearl. 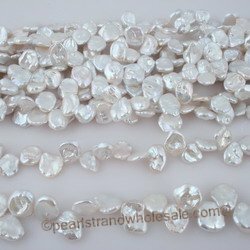 For that reason, Keishi pearls are available in many unusual shapes and a variety of sizes and colors! 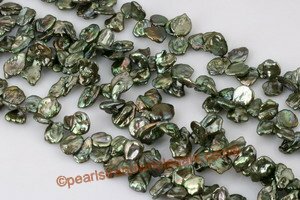 Keishi is frequently spelled different ways including Keishe, cornflake , and Keshi. 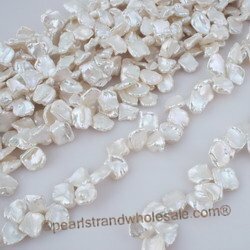 They are also referred to as Cornflake Pearls.